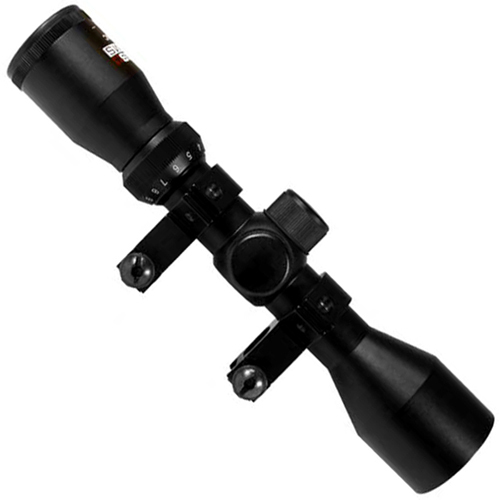 Hit far away targets easily with the Swiss Arms 3-9x40 Scope mounted on your rifle. 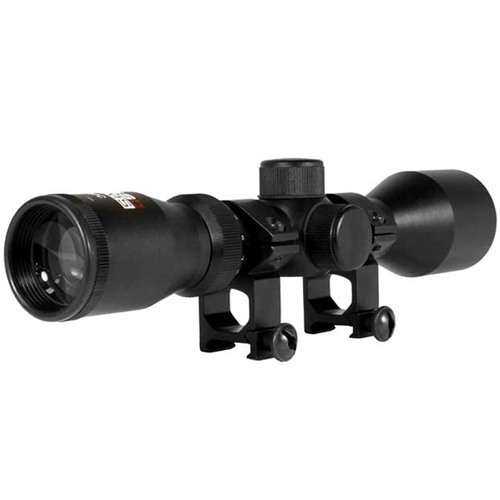 This tactical accessory has both weaver and picatinny scope rings, allowing it to fit on a variety of tactical rails. 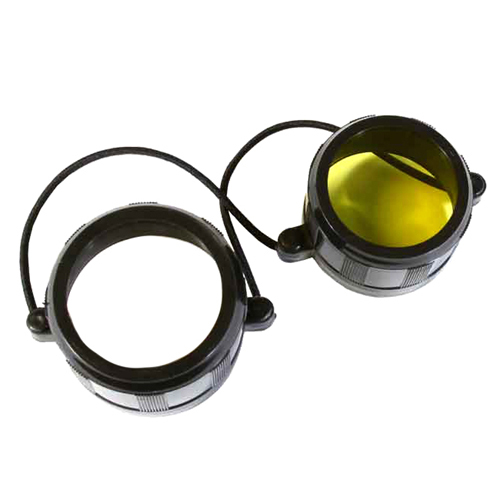 Scope has a 3x-9x magnification power.